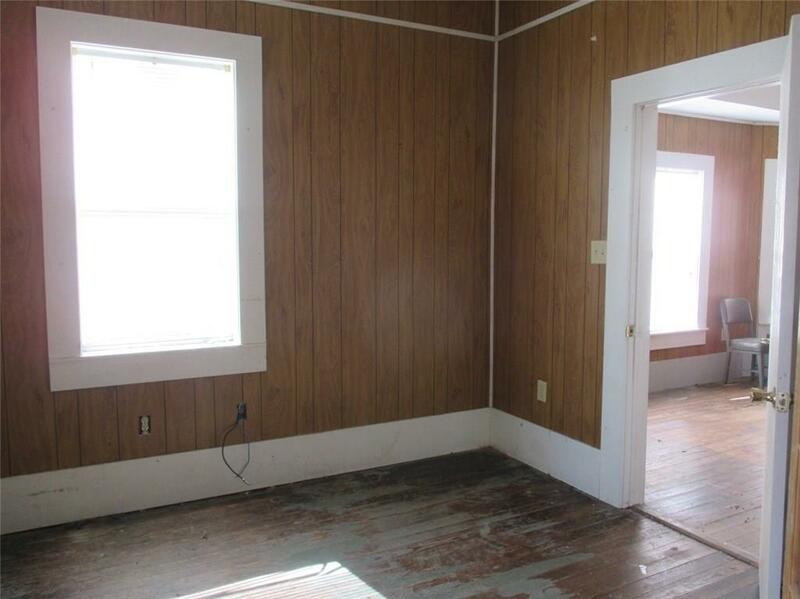 This huge old house is currently undergoing repairs, so now is the time to buy and remodel to suit. True to the era in which it was likely built, there are few closets as furniture pieces were used for clothing. 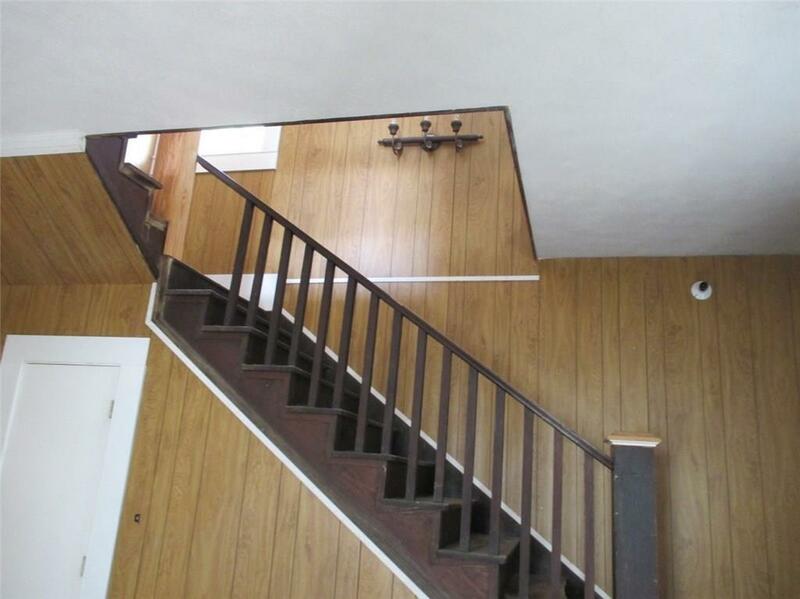 However, there are several large rooms both downstairs and upstairs to modify to your liking. There is one bathroom downstairs and one upstairs. 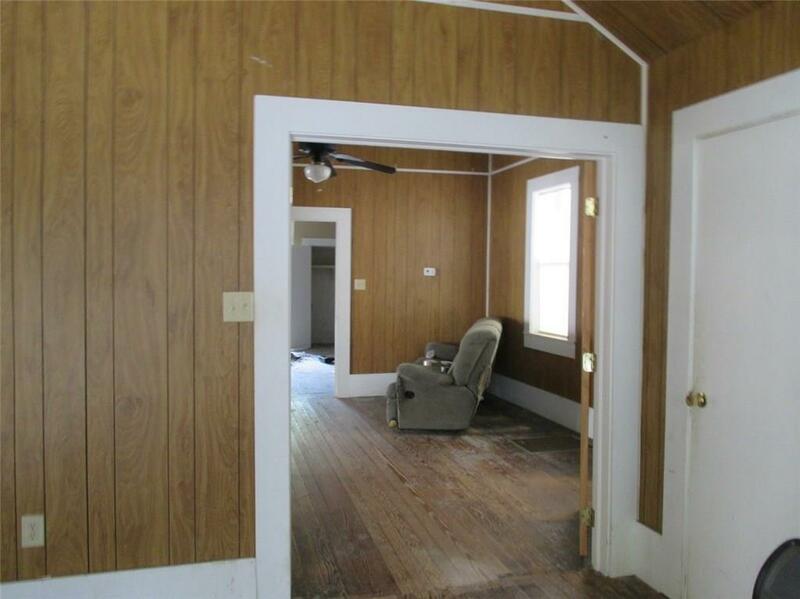 There is a small kitchen downstairs, front porches both upstairs and down, and a newer wooden deck out back. The roof is metal. 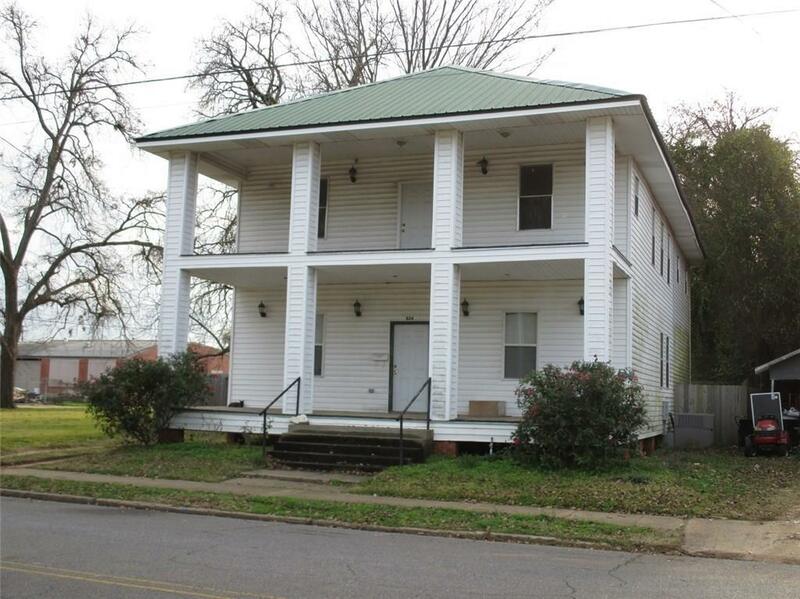 Come and see the potential of this property which is across the street from an existing attorney's office. SELLER WILL CONSIDER LEASE OR LEASE PURCHASE OPTIONS. Listing provided courtesy of Margaret Hickman of Keller Williams Realty Cenla Partners.